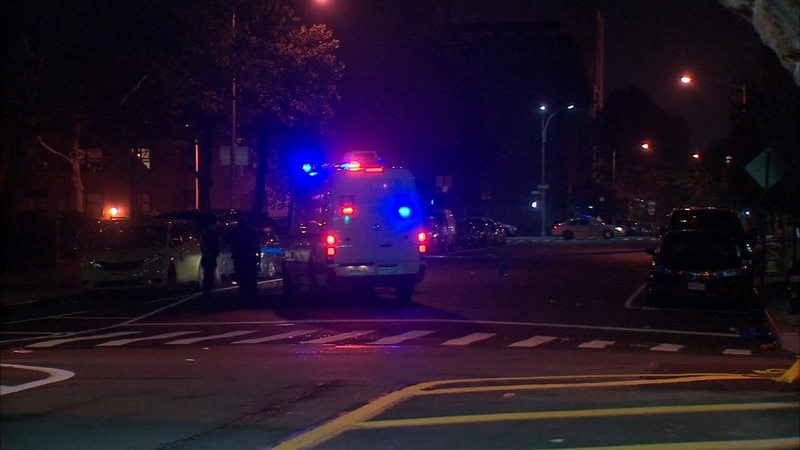 NEW YORK CITY (WABC) -- Police are investigating after a 17-year-old was fatally shot in Manhattan Wednesday night. The victim was shot between Park Avenue and East 110th Street, near the Lehman Village Houses, in East Harlem just after 10 p.m. Authorities say he was shot once in the left side of the chest and pronounced dead at St. Luke's Hospital. The gunman fled the scene, and detectives are attempting to determine a motive. Anyone with information is asked to call the NYPD's Crime Stoppers Hotline at 800-577-TIPS or for Spanish 1-888-57-PISTA (74782).